Antioxidants-make-you-healthy.com is a web site dedicated to providing people with high quality information so they can protect and improve their health. There's still lots of great information coming. Unfortunately, it's just little-old-me building it in my spare time. Rather than having to keep checking back to see what's new, click on the orange RSS button to subscribe and you'll be notified whenever there's something new to check out. My name is Kristy Russ. 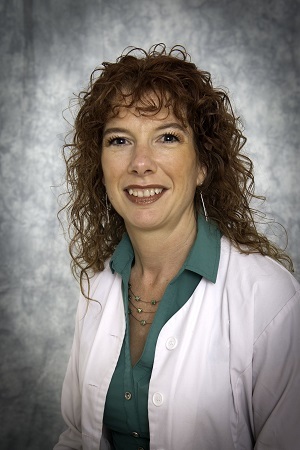 I am a pharmacist and personal health coach with over 20 years of experience in helping people improve and preserve their health. Continue reading "Personal Health Coach: About The Kristy Russ Difference"
Win a month's supply of the best antioxidant supplements by just taking 30 seconds to fill out this form. 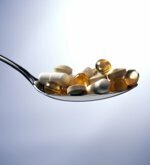 Continue reading "Win A Month's Supply Of The Best Antioxidant Supplements"
The Benefits of Antioxidants : Have we discovered the fountain of youth? 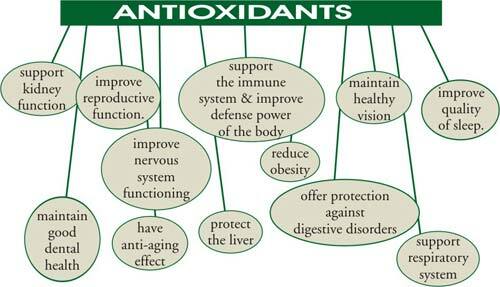 The health benefits of antioxidants are amazing, because they're preventing damage to your body before it actually happens. Do you want to live forever? Continue reading "The Benefits of Antioxidants : Have we discovered the fountain of youth?" This is my free report on cold prevention. I've combined scientific research with years of pharmacy experience in seeing what works (and what doesn't) . Continue reading "Cold Prevention : The Top 6 Things You Can (Easily) Do"
This is the information I was never told as a health professional. I found it through my own extensive research and it has literally transformed my health and those I have shared it with. Continue reading "Busting The Health Myths: 5 Strategies You REALLY Need To Get Your Body Back "